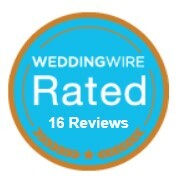 The wedding is done…my clients seemed really happy…so check out the new review written by my recent wedding client. Working with Laura was a pleasure! I hired her for DOC services, but she was extremely responsive long before the day of, and was just a pleasure to have as a sounding board and a calming presence. I booked with Laura after speaking with many DOCs. Her rates were reasonable but beyond that, she was the most flexible and most enthusiastic about the task. Leading up to the wedding, I appreciated having her to email, ask questions of, etc. Before the wedding, she worked up a very detailed schedule for the day of, and during the wedding, she coordinated vendors, the venue, and helped make some of my DIY visions come to life. I really appreciated having her come up with that detailed schedule–it was a lifesaver and she had really good ideas for how to order things during the reception. Before I had booked her, some people had told me that because my venue provided a maitre’d and a bridal attendant, that a separate DOC was not necessary. False! 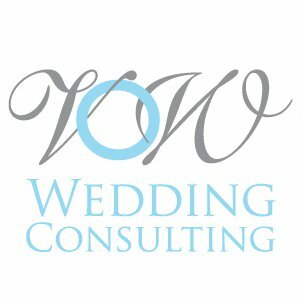 Brides need someone there to keep their interests at heart, not just the interests of the venue. 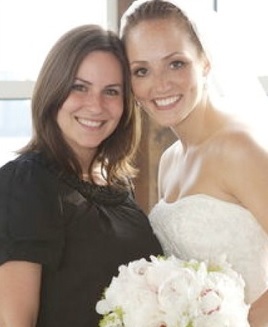 It took a big load off of my parents and my husband and bridal parties’ shoulders to have her there. She was great and I appreciated her calming presence and her help very much! 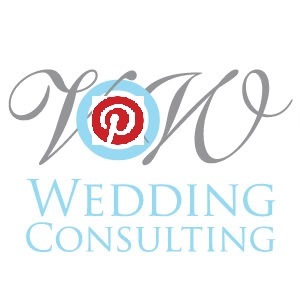 Original can be viewed on Wedding Wire – Click HERE! It makes me feel tremendously proud when my clients are happy with the services I provide. It’s a real pleasure to do what I do & more importantly a big passion of mine. Stay tuned for a board on their wedding!